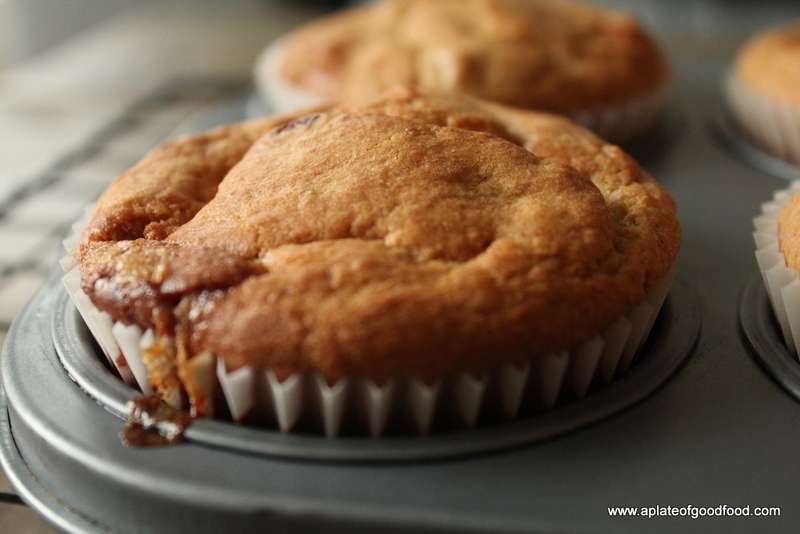 I adapted the wholewheat flour sweet potato muffins recipe by substituting the sweet potatoes with a couple of bananas that were dying to be used. I also swapped out the dates for dried cranberries and added vanilla extract in place of cinnamon and ground nutmeg. 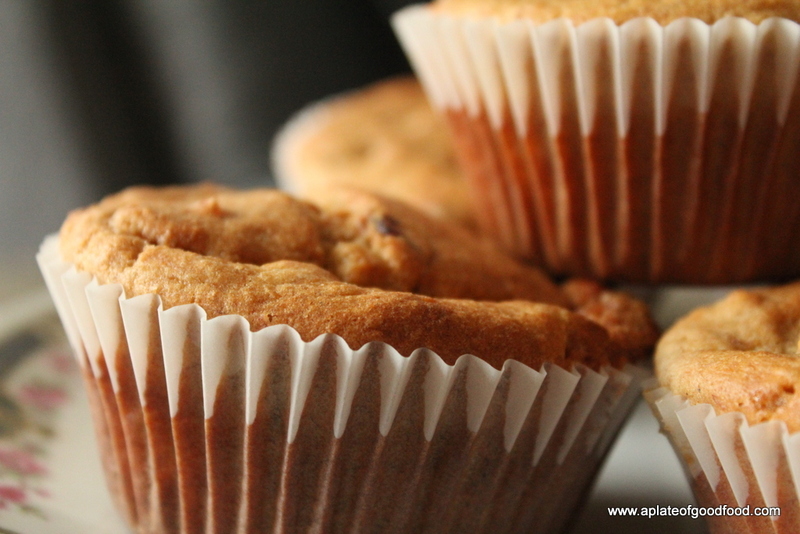 The result – scrumptious muffins that fill you up in a good way. 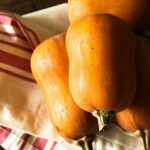 Great for a quick breakfast or even as an afternoon snack. 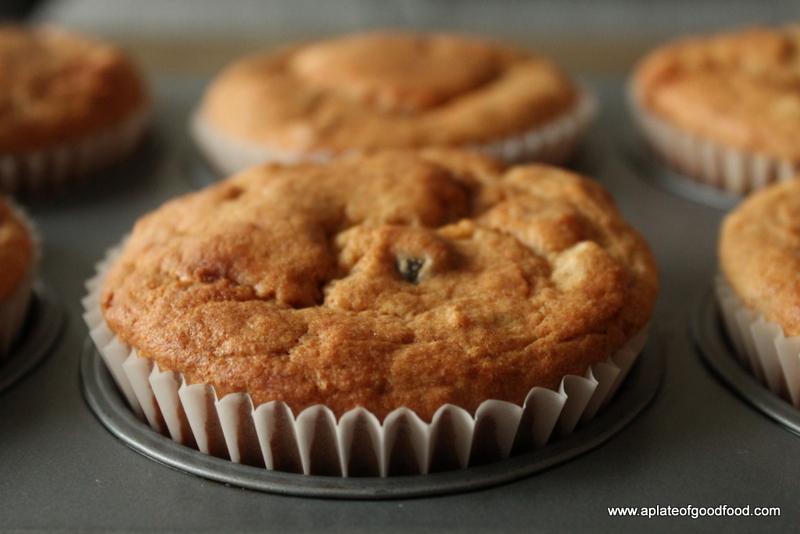 The recipe is quite versatile in that you can even bake this as a cake instead of individual muffins. 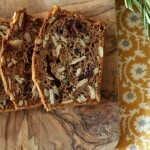 It can also be a healthier cousin to your every day banana bread. Preheat the oven to 180C/350F. Lightly grease a muffin tin with butter or line it with muffin cases. Whisk together the buttermilk and yoghurt and set aside. In another bowl, sift together all the dry ingredients and set aside. 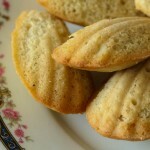 Using a stand mixer or handheld whisk, beat the sugars and butter together until light and creamy. 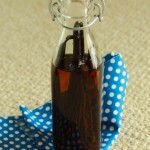 Add the egg and vanilla extract and whisk again to thoroughly combine. Add the flour mixture slowly and whisk on a low speed to incorporate it into the sugar butter mixture. 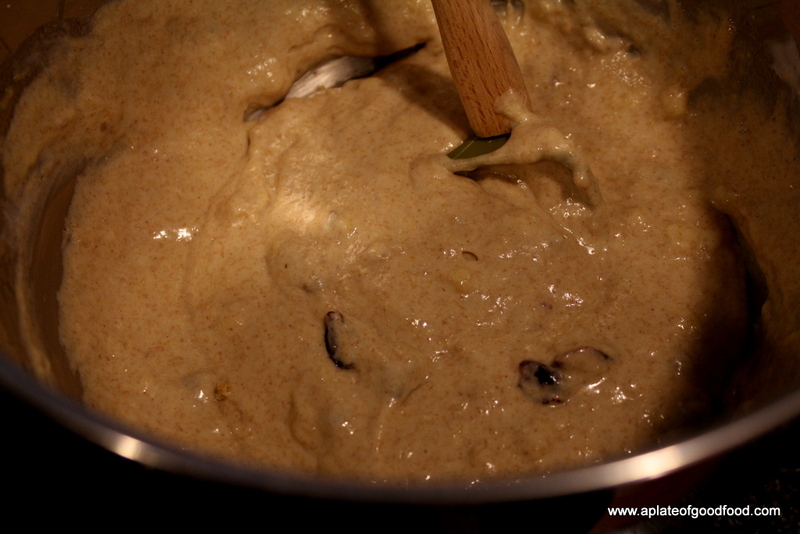 Once it’s all just combined, add the buttermilk and yoghurt mixture followed by the bananas and mix well. Lastly, fold in the cranberries. 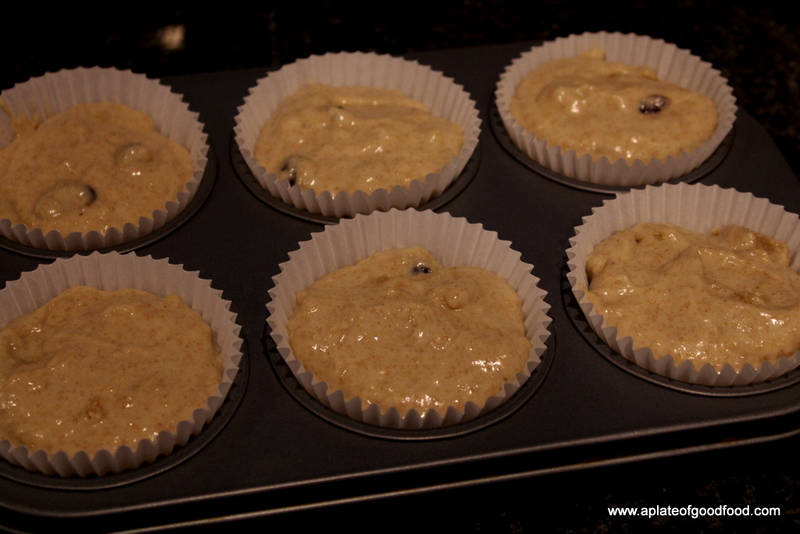 Fill the muffin tin, using two tablespoons, one to scoop up the batter, the other to scrape it off into the tin. 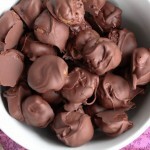 Bake in the preheated oven for about 35-40 minutes until tops are a dark golden brown in colour. Transfer the muffin tray onto a wiring rack and let the muffins cool down a bit before serving. 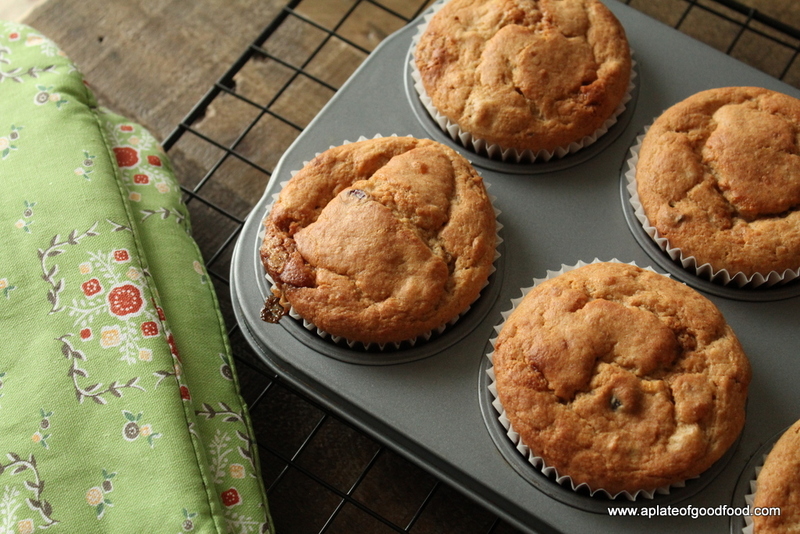 I made 9 good sized muffins using this recipe. The exact number will depend on the size of the tin you use. 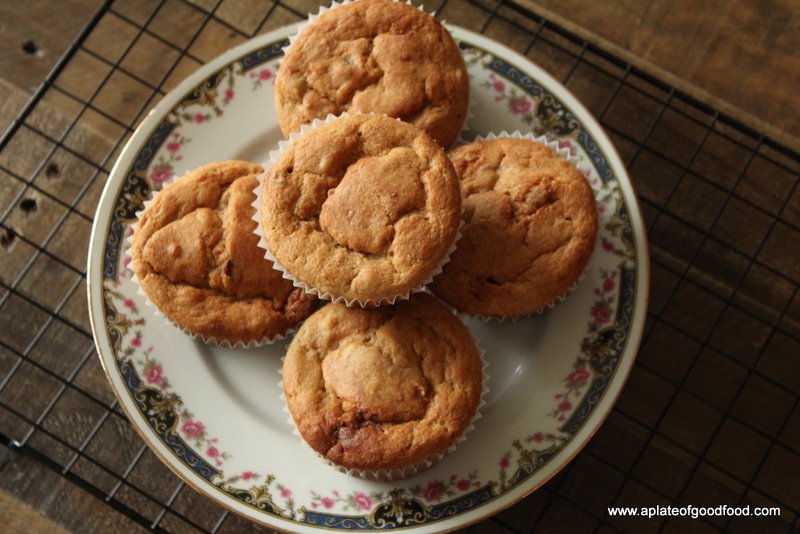 If you’ve ever wondered how to make something delightful with wholewheat flour, then these muffins are worth a try.